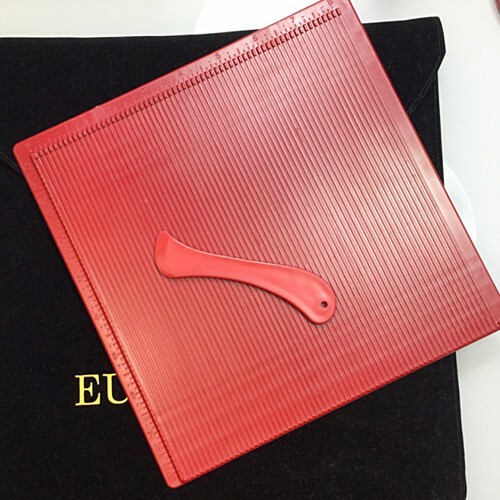 This item has been designed to fit perfectly inside a Eureka 101 Watercolour and Scoring Tablet. It can be used as a independent item to complete all your scoring needs, and as a replacement item for your Eureka 101 Tablet. Picture for illustration purposes only - item does not include a clutch bag.